Many children and families in Africa don't have clean drinking water. WorldServe wants to change that. As Tanzania's first Goodwill Ambassador, Doug spends much of his free time volunteering in Africa. Doug was honored with Bill Clinton for his work with Care To Learn, which provides for underprivileged kids in the Ozarks. 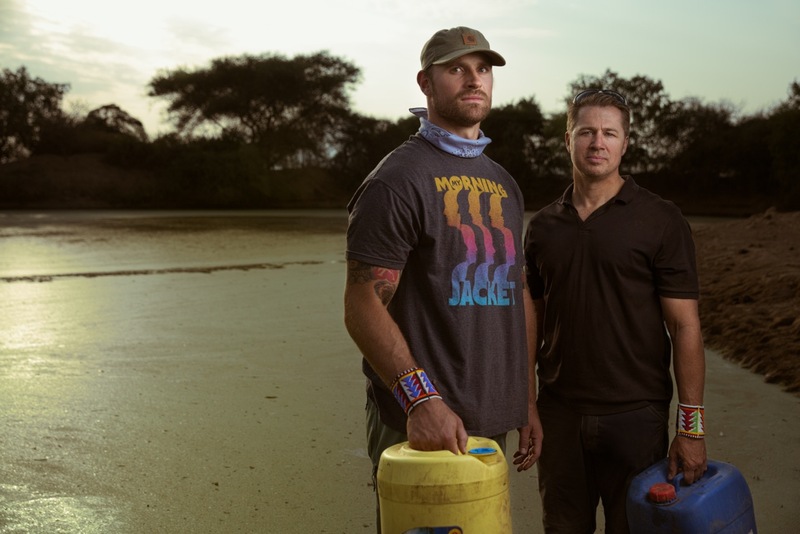 NFL veteran Chris Long and Doug Pitt join efforts to bring clean water to East Africa. 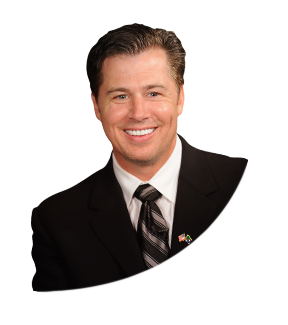 Doug Pitt is a philanthropist, a business owner, and a family man. He's heavily involved in many pursuits, such as providing basic needs to people across the globe as well as in the heartland of America. Click here to read more. As the director of WorldServe International, Doug works to provide water and sanitation solutions in developing countries. 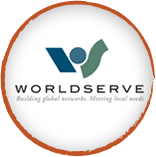 Read more about WorldServe. Doug is the United Republic of Tanzania’s first ever Goodwill Ambassador, appointed by President Jakaya M. Kikwete. 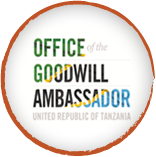 Read more about the Goodwill Ambassador. In the Ozarks, Doug's organization Care To Learn provides for emergent needs of students in the areas of health, hunger and hygiene. 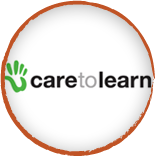 Read more about Care To Learn. Help support any of Doug's worthy causes by donating today!